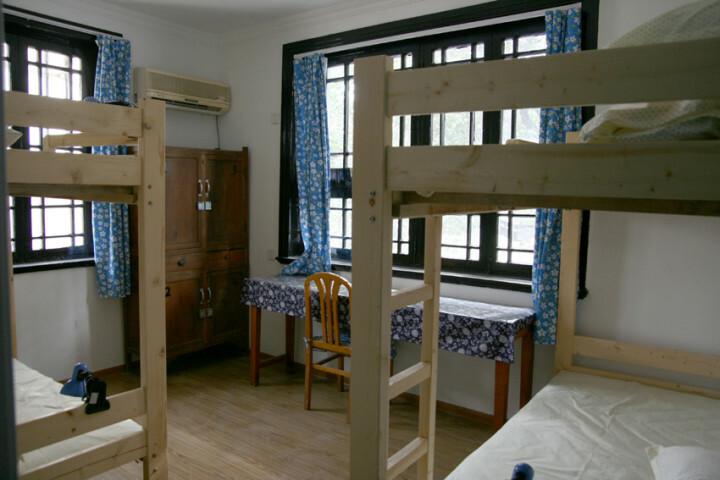 Housed in a large Qing-dynasty courtyard, close to Lake Tai, this is a hostel with bags of character and charm. 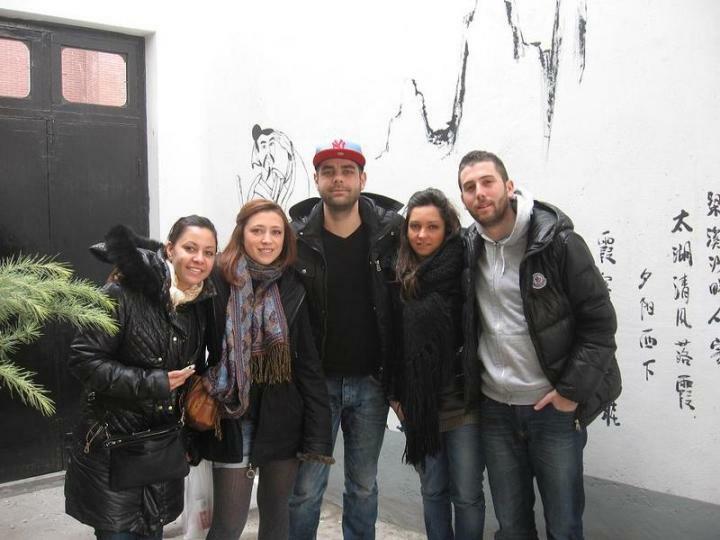 Wuxi Xu Xiake International Youth Hostel is located on the northwest of the city of Wuxi. It is just 1km away from Huishan Hill. 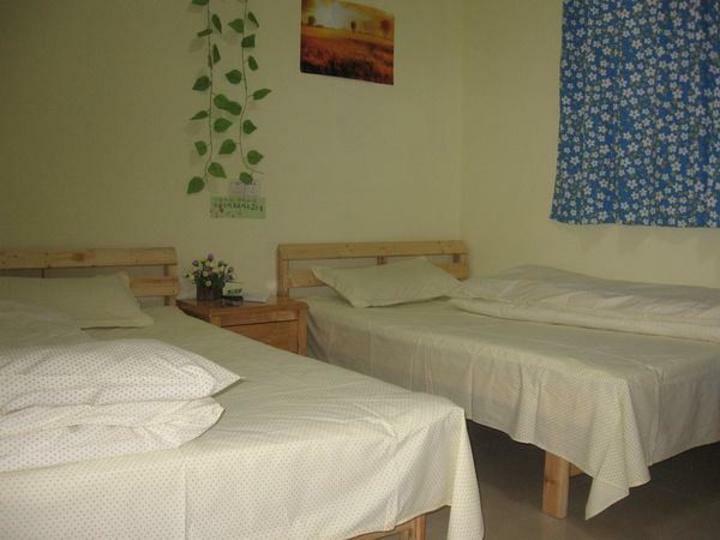 The hostel is also not far away from Taihu Lake, which is the third largest fresh lake in China, and only 15 minutes away from the Liangxi river. 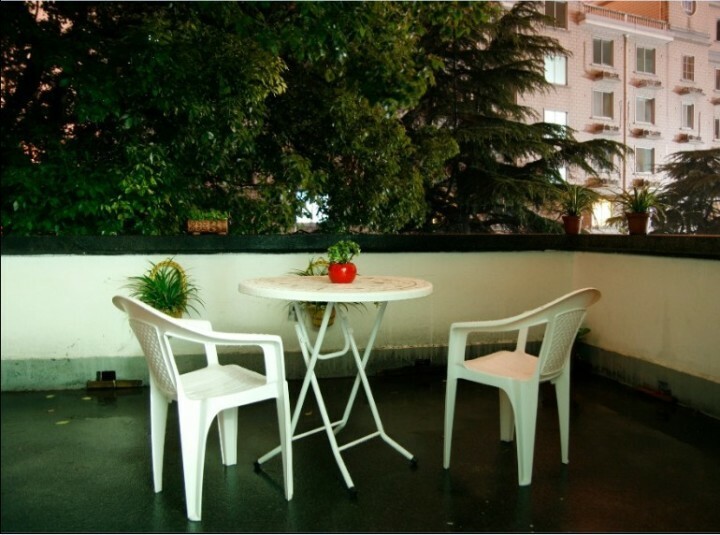 We are located in Wuxi city life centre, with convenient nearby transportation. The hostel organizes a variety of activities such as night cycling around the lake. 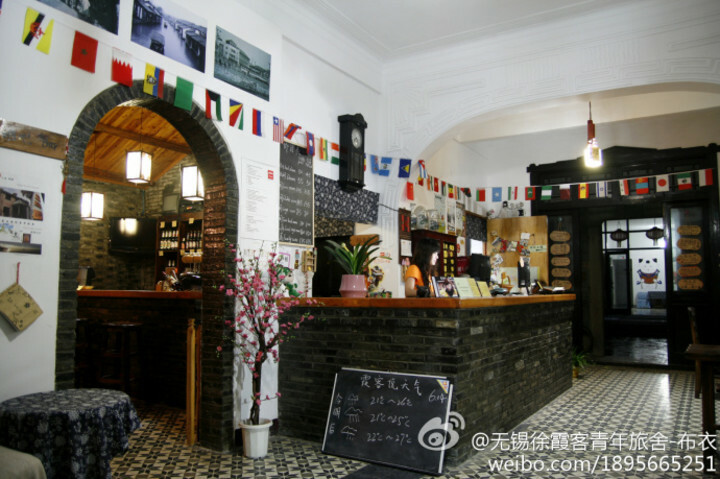 You can appreciate the hiker originator Xu Xiake, admire the small bridges and water, speak and drink with a variety of Chinese and international travellers, and be made to feel at home in this wonderful hostel.